Two days into my summer break and I am most definitely into Christmas holiday mode. In fact, holiday mode began on the last day of the school term when I was spoiled with thoughtful gifts by some of my closest colleagues. 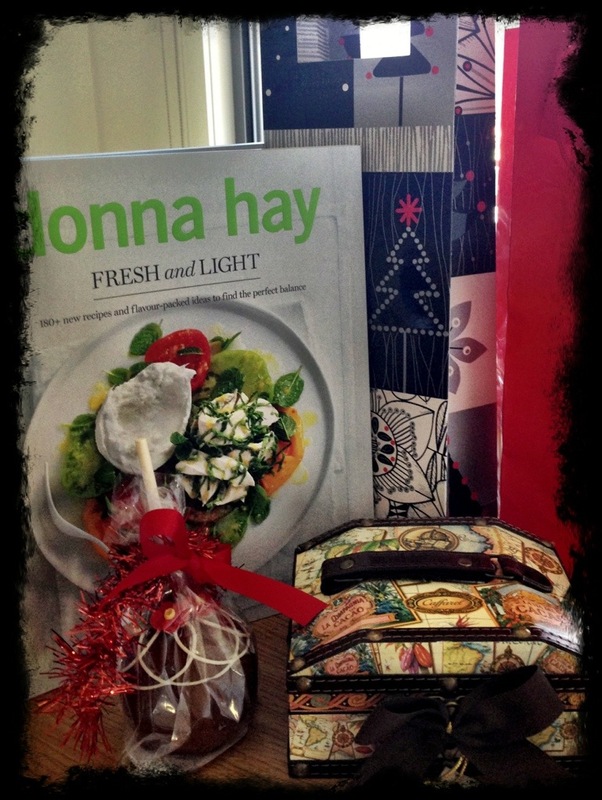 I am very excited about the Donna Hay cookbook – light and easy recipes that are perfect for summer. 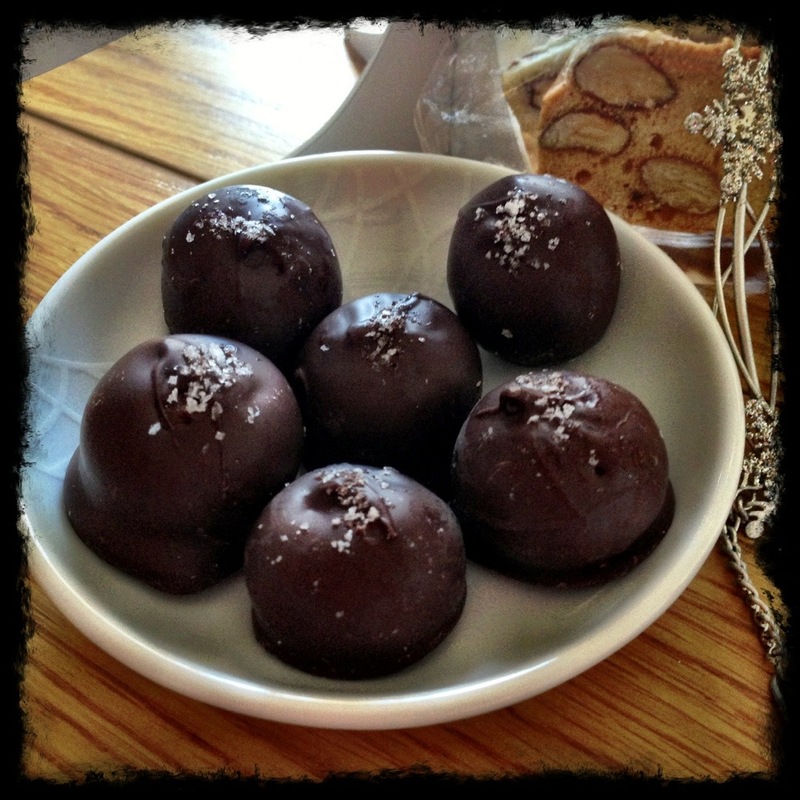 My friend Alicia made these salted caramel truffles. Perfection! 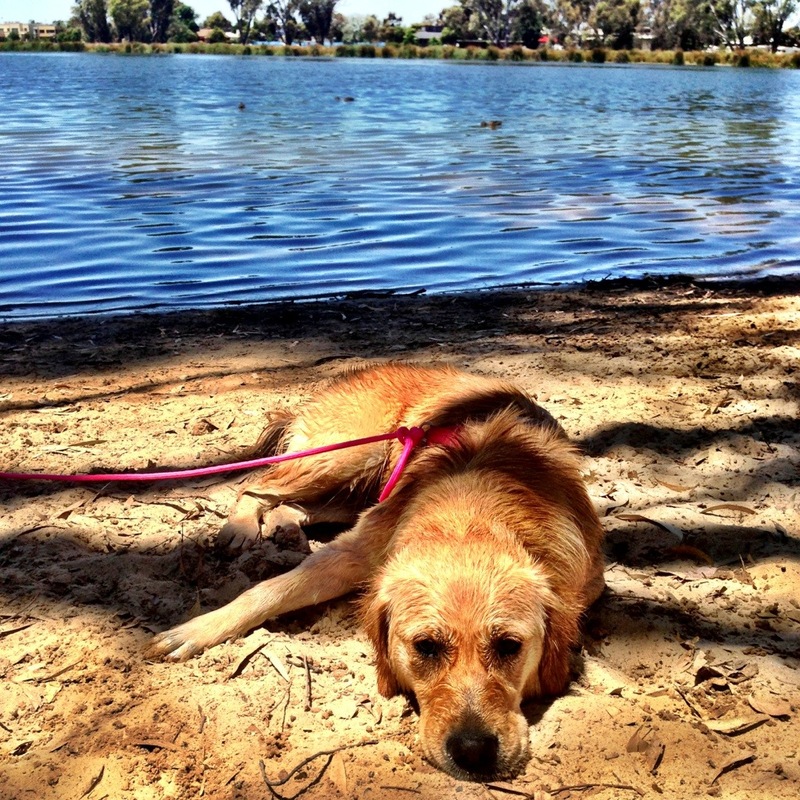 Here is Sage all tuckered out after her efforts in the water. Holidays seem to be inspiring hubby in the kitchen even more so. 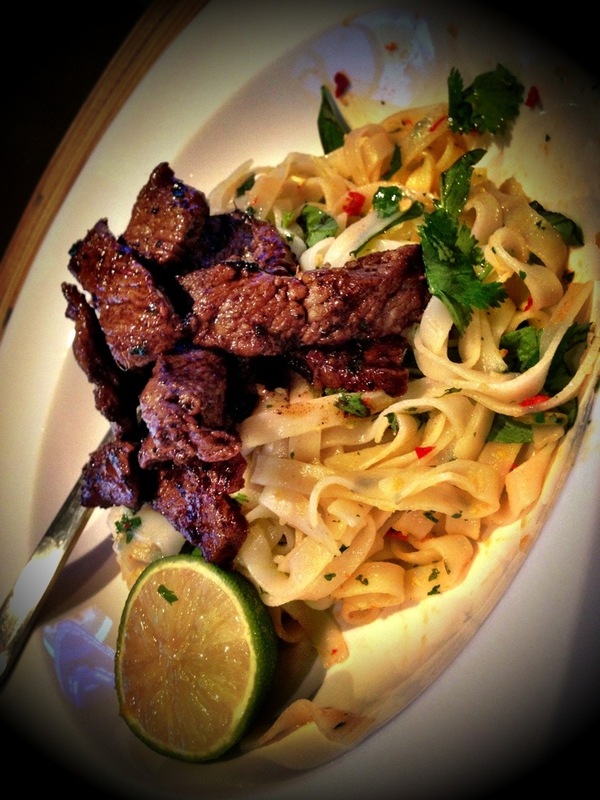 This Asian beef noodle salad was superb! Today I had great satisfaction in cleaning the house. No photo of that though; boring! Once the house was clean, it was time to start wrapping my Christmas gifts. This is a task that I always love, though there is certainly a correlation between timeliness of the task and how busy I am at work. Never before have I been this late! This year I have stuck with simple brown paper for most of the gifts, with christmas berries and red grosgrain ribbon. 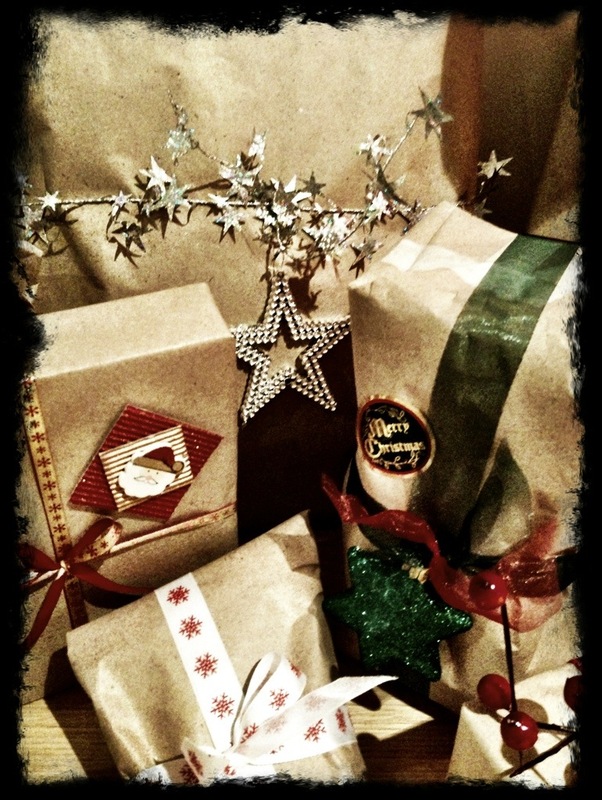 The kids gifts are a bit more fun – there needed to be some sparkle somewhere! 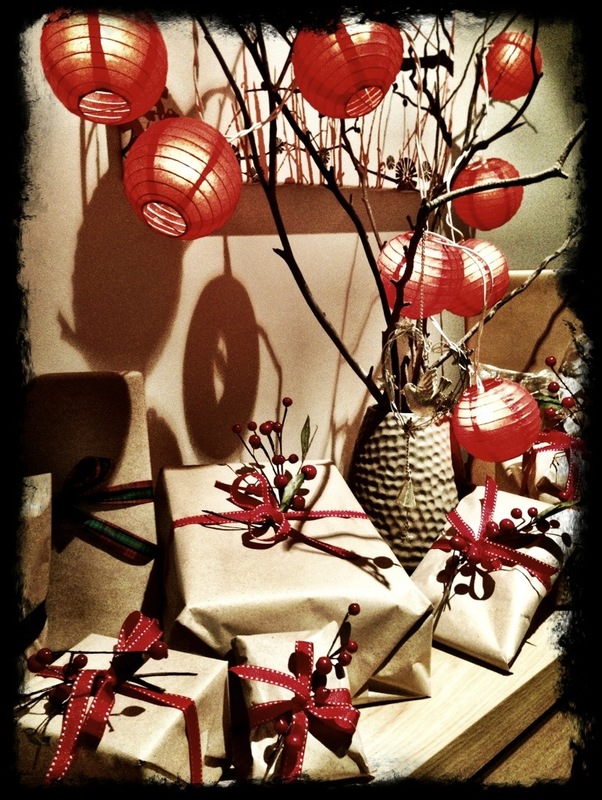 My Christmas tree is non-traditional this year – gum tree branches from my Mum’s property, adorned with red festive lanterns. 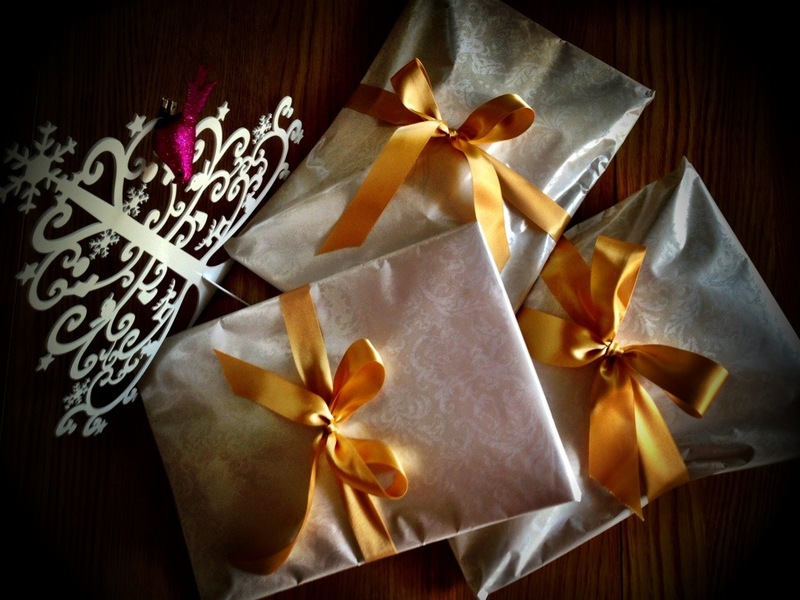 ‘Table gifts’ for my twin sister’s Christmas breakfast – a favourite tradition in our family. This is so fantastic Kirsten! I adore the berries and the ribbon on the presents! and the kids gifts look great! 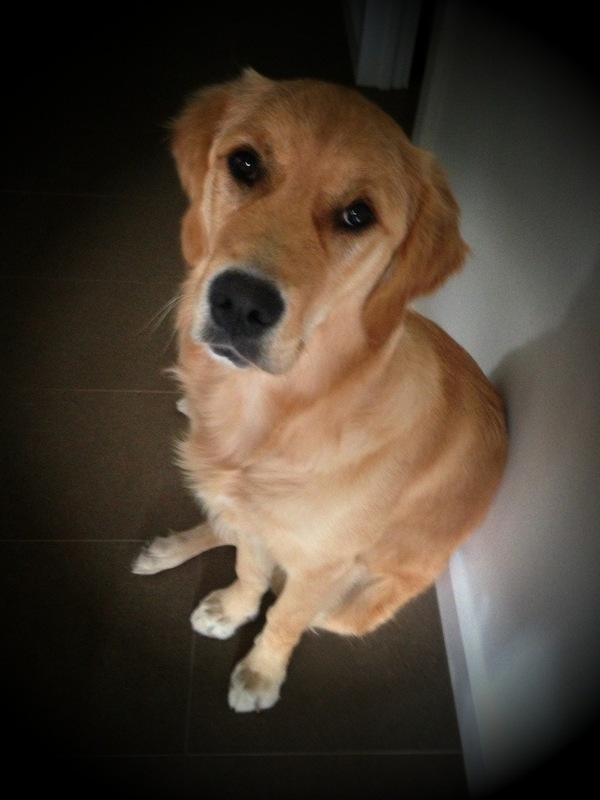 Sage is sooo so cute even when she is bigger! We are doing Christmas brekkie at Daivd and Gills house this year too! You might have to explain ‘table gifts’ to me. Gee now I think about it, our family doesn’t have any yearly traditions like that! Enjoy breakfast at Gill’s… Perhaps you can start a new family tradition! 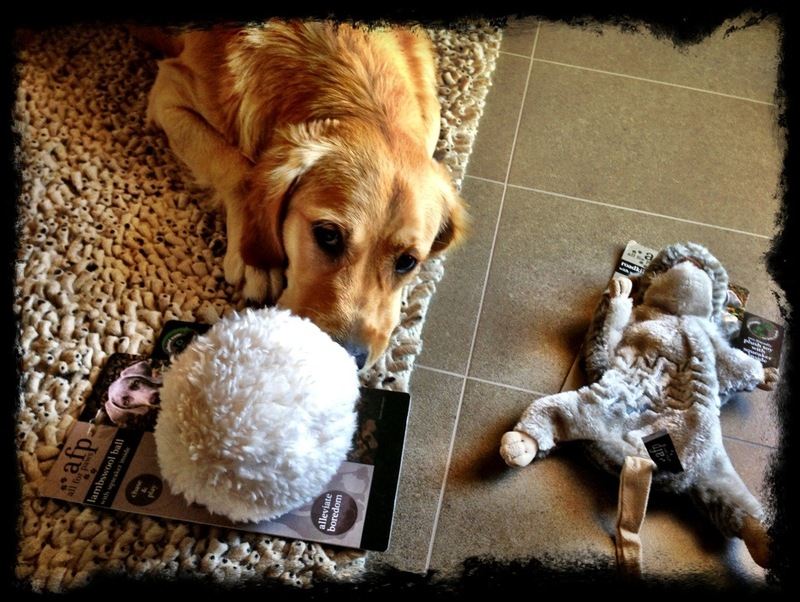 « Online window shopping… not so easy!